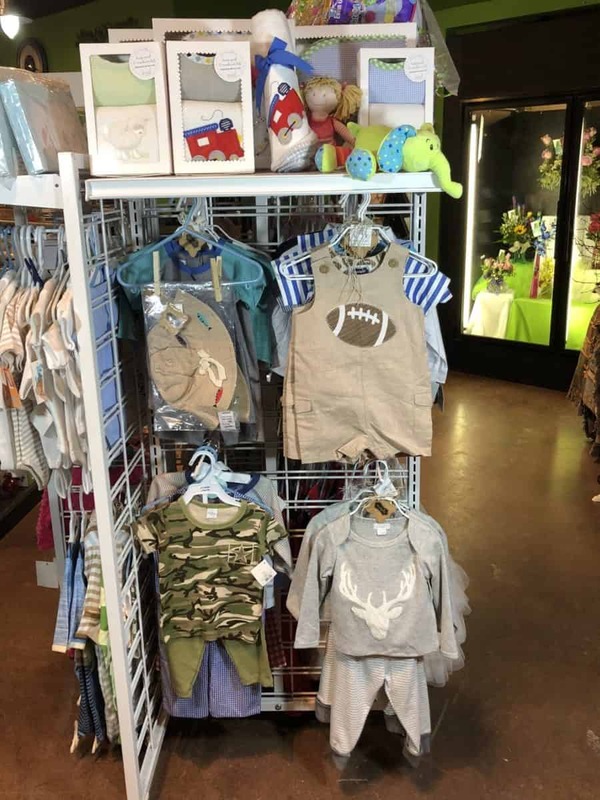 Ok I’ll be honest here I really didn’t care that much about baby clothes until I started getting grandchildren. Now I’m a little crazy about it! When I go to market to pick things for the store picking out the baby stuff is so much fun! I look for unique things that you won’t see elsewhere. 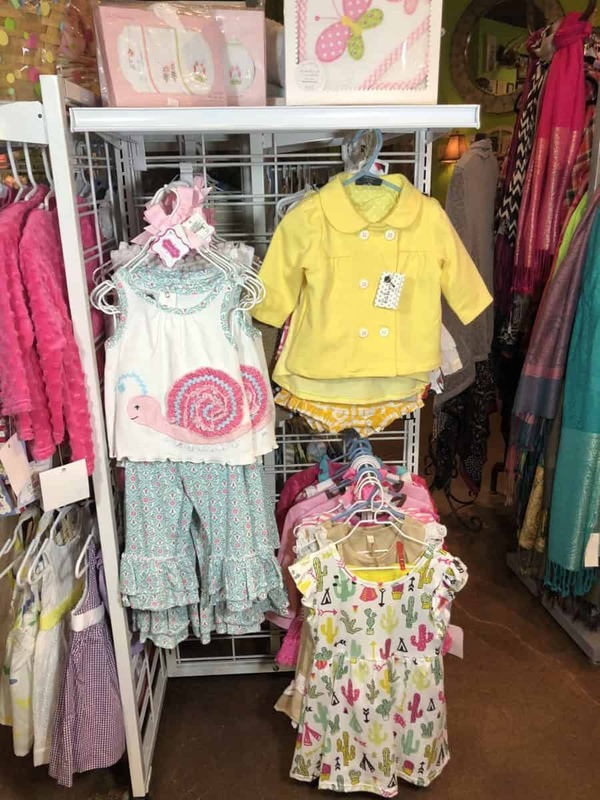 Did you know Jessica Simpson has a baby line? Me either but we’ve got some ordered and they are very cool. 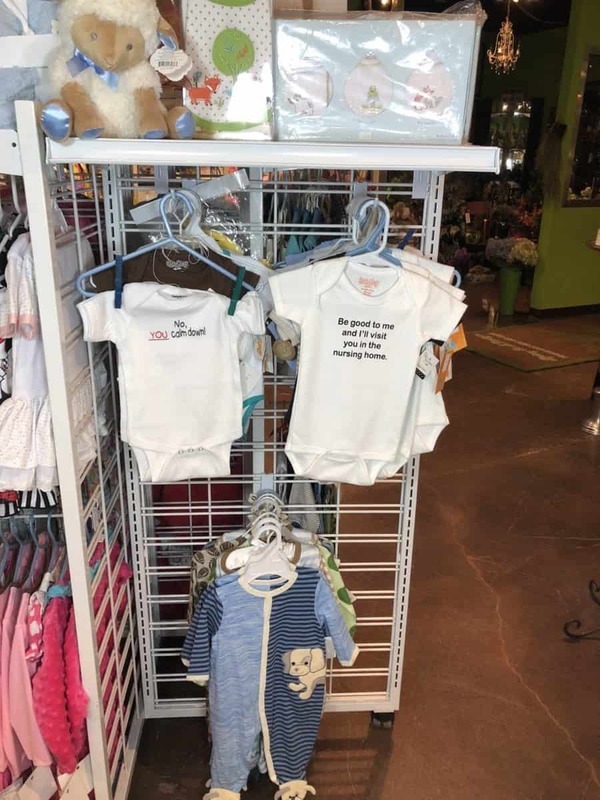 So if you just need a onesie with a funny saying, some adorable little booties or a full-on ensemble stop in to look new product is arriving all the time. 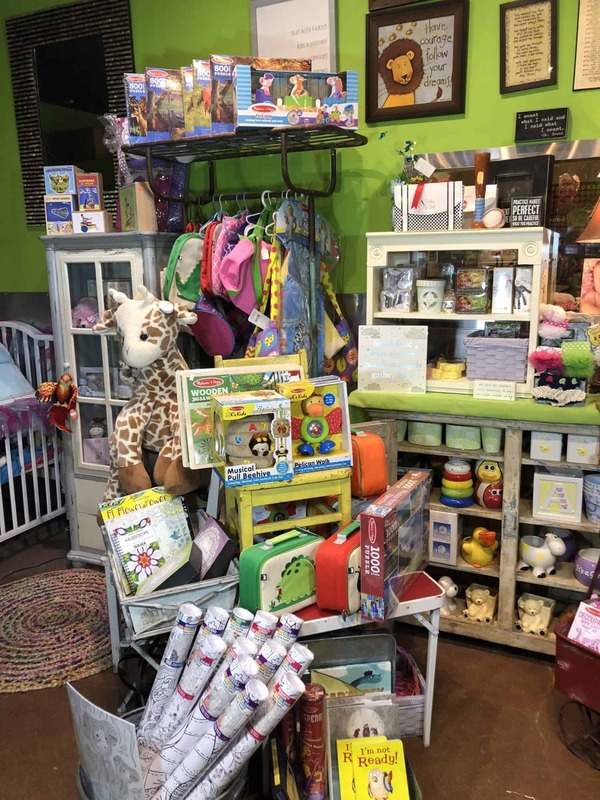 Do you have a new baby or Grand Baby to buy a gift for? Not sure what to get? 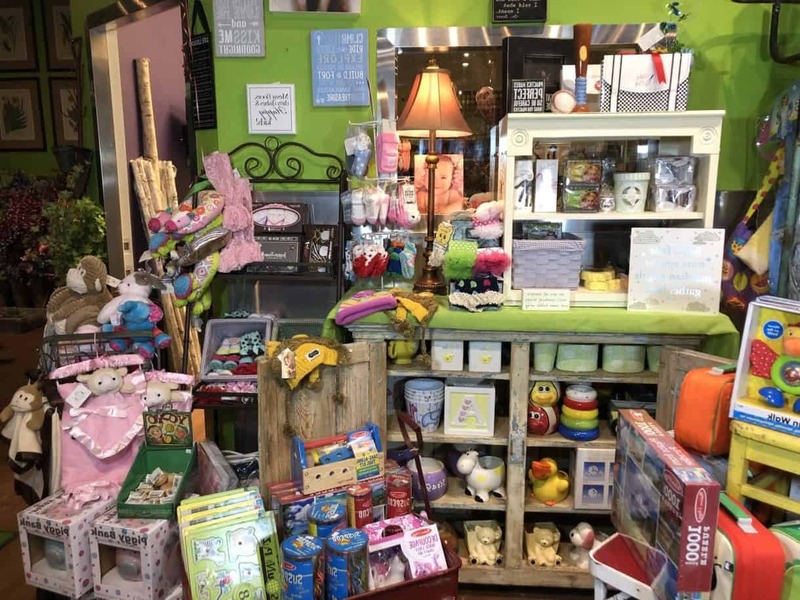 Call us and we’ll put together a gift basket with gifts for mom and baby. You’ll be a hero! * See Our Policies For More Information. Orders Must Be To The Same Location To Be Eligible For Free Delivery.